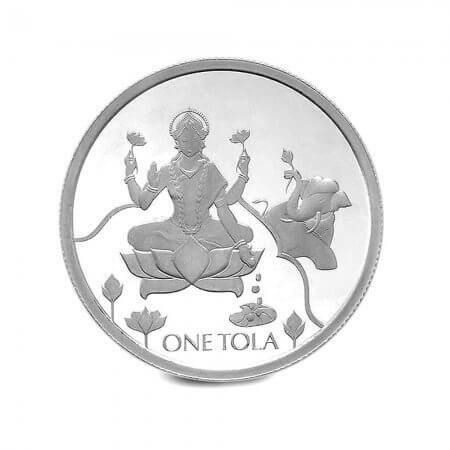 The Silver Tola takes its name from the historic South Asian unit of weight, the Tola, which is equal to 11.7 grams. 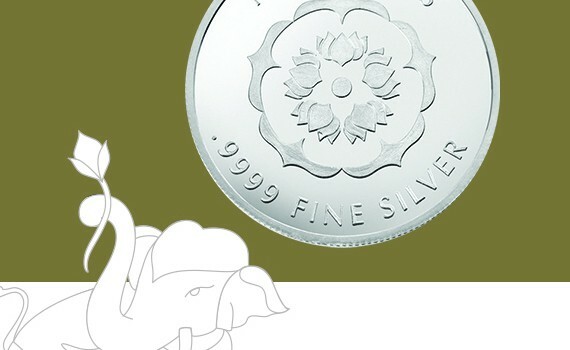 Our Silver Tolas have been created from the finest quality Silver, and each coin can be a beautiful collectors item, gift or even an investment piece. 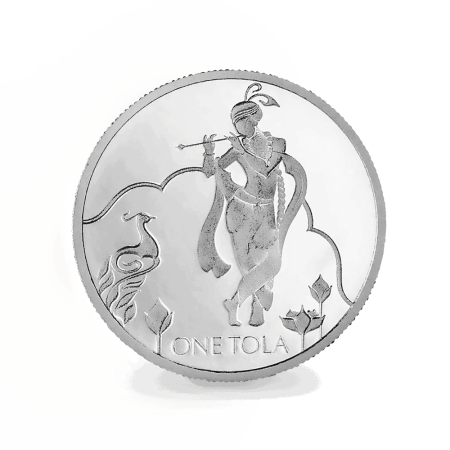 A Silver Tola from PureJewels is a beautiful collector’s piece and a fitting tribute to the journey that bought it here today, fully emblazoned with the mark of its maker on the back. 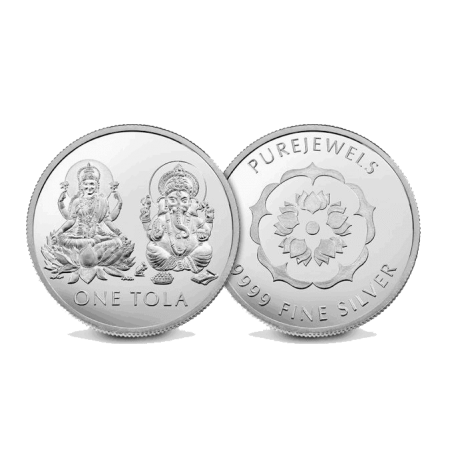 Each year, to celebrate Diwali festivities around the world, we aim to produce a new Silver Tola for our collection; each coin carrying with it a story from the Hindu faith. We not only sell jewellery, but also experiences. Every piece of jewellery we produce, be it this silver tola or our Indian 18ct or 22ct gold jewellery, is infused with the influences that have been passed down through our cross-cultural heritage. Our commitment to excellence permeates everything we do and involves more than supplying luxury jewellery, but also a luxury customer experience.